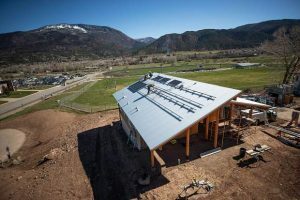 The now former Glenwood Springs Center for the Arts building, which the city will now use for its own arts programming through the city recreation department. Glenwood Springs will pump $20,000 into the former Center for the Arts building to bring it up to code. The building would need these upgrades before it could house the city’s new arts programming after the first of the year. In August, City Council ended its contract relationship with the financially troubled Glenwood Arts Council and canceled the organization’s lease for the historic hydroelectric plant building on Sixth Street. In doing so, the city agreed to take over a range of arts programs that were previously offered by the nonprofit organization, which is now in the process of restructuring. The city has budgeted $361,000 in 2018 to provide a range of art and dance classes, but has been weighing its options as far as where to hold the classes. An inspection of the city-owned hydroelectric building turned up several codes issues that will require upgrades before it can be used for public purposes, Glenwood Parks and Recreation Director Brian Smith informed City Council last week. 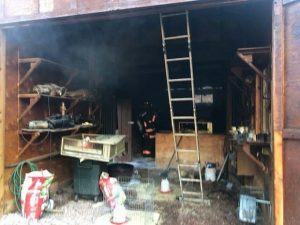 In addition to the estimated $20,000 cost to bring the 129-year-old building into compliance, the facility has some other drawbacks. Those include lack of adequate parking, ongoing maintenance concerns and poor design for long-term programming space, Smith said. There have also been discussions about potential other uses for the facility in the future, he noted. “It’s not ideal, but it’s not the worst option” for the time being, Smith said. The facility does have a functional dance floor, separate spaces for different programs, adequate storage and administrative space, and is familiar to people, he said. Some classes will likely take place at the Glenwood Community Center, where there is a small dance floor with a rail and mirror, and an art room, Smith said. But the Community Center would be able to accommodate only six of the 26 programs the Center for the Arts had been offering. The facility also has a variety of competing uses, and relies on rent for those some of those spaces. That would make it difficult to function as a full-time arts facility, he said. 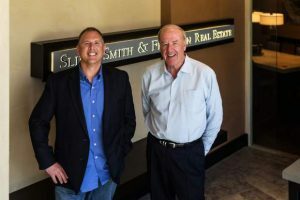 Smith said his staff also explored several available commercial spaces to potentially rent for programming. That also was determined to not be feasible as a long-term arrangement. In addition to paying for improvements at the hydroelectric building, the city will apply for historical grants to pay for some renovations. The building was included on the state and national historic registers in 1998. 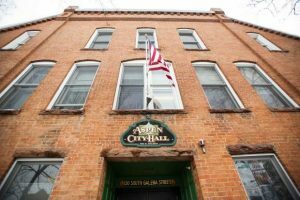 City Councilor Steve Davis was hesitant to have the city commit to long-term use of the facility for arts programming, suggesting other uses may be more appropriate for the aging building. Smith said that the yet-to-be appointed city arts and culture advisory board should be engaged in the longer-term discussion about how best to accommodate arts programming within the city rec offerings. 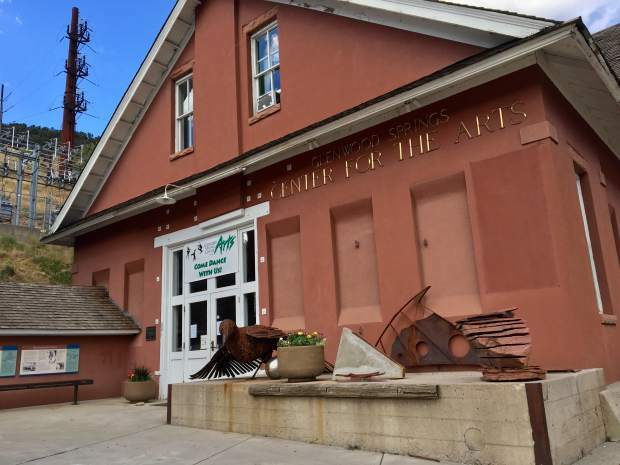 City Council, in ending the city’s financial relationship with the Center for the Arts, agreed to form the arts and culture board to look more broadly at how the city can support art education and public art in Glenwood Springs. Up until this past spring, the city paid $50,000, which went toward the annual salary for center’s executive director. The move to sever ties with the nonprofit came amid growing concerns about the organization’s finances. A city audit released in June detailed thousands of dollars of “likely unauthorized” and questionable expenses during the tenure of the former arts center director, Christina Brusig, who resigned in late March. Earlier this month, Brusig was issued a summons on misdemeanor theft charges following an investigation by Glenwood Springs Police and the 9th District Attorney’s Office. She is due to appear in Garfield County Court on Dec. 4. Law enforcement officials have not released details into the allegations against Brusig.